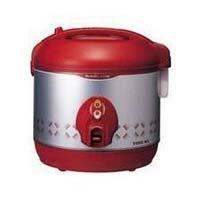 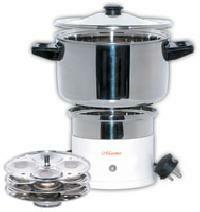 We are a supplier of Electric Rice Cookers from Salem, Tamil Nadu. 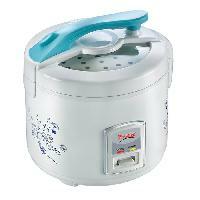 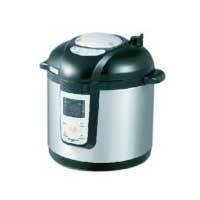 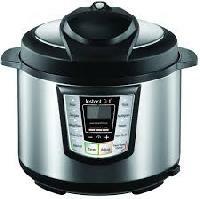 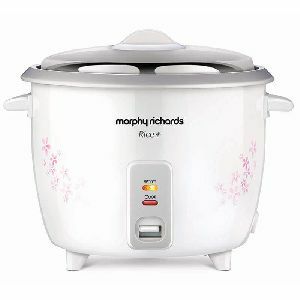 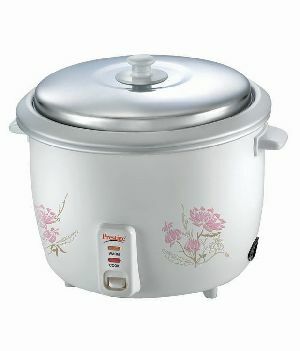 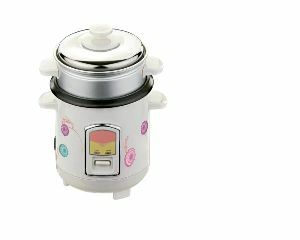 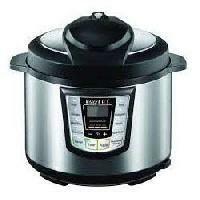 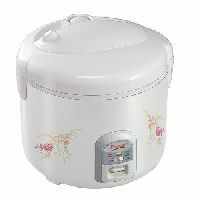 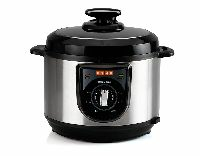 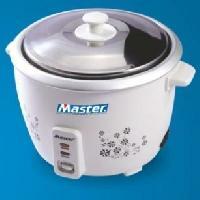 We supply automatic electric rice cooker in large and small sizes. 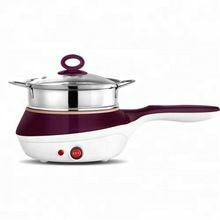 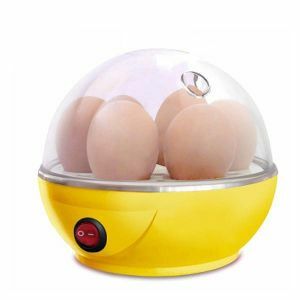 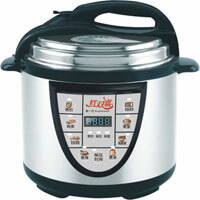 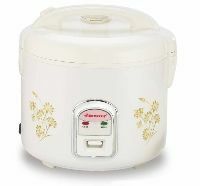 Convenient to use, these energy saving rice-cookers are made with latest technology and are also shock resistant. 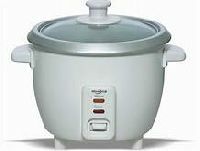 They automatically turn-off once rice is cooked and also keep the food warm. 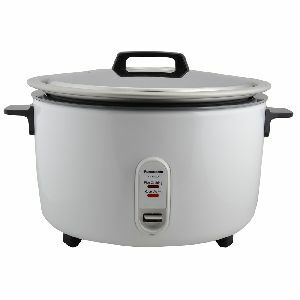 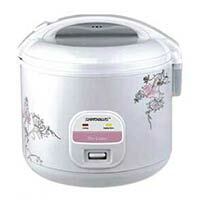 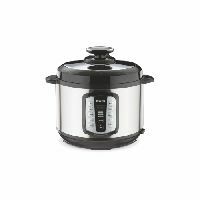 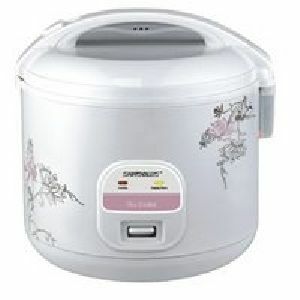 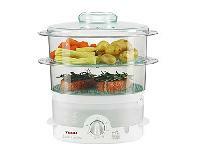 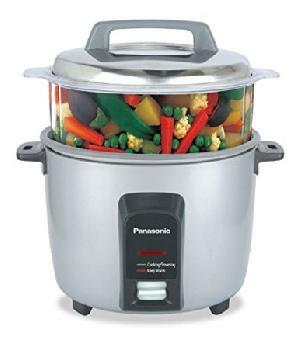 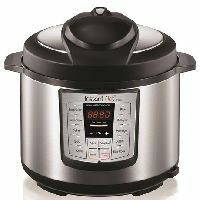 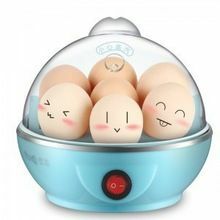 All types of rice and vegetables can be cooked in our electric rice cooker. 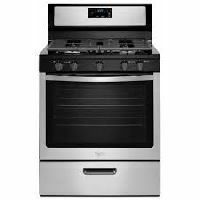 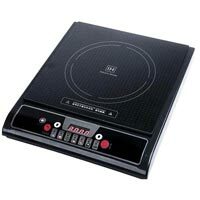 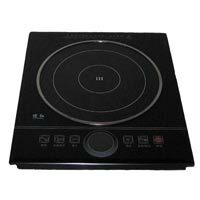 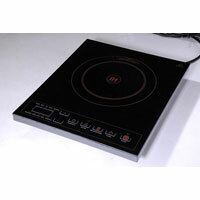 We are offering designing electric induction cooker. 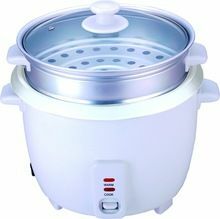 1) high power with auto inspection safety system 2) multi-function * size:14" 17" 20" 21" 25" 29" 34" * :20", 32 " * lcd 15" 17" * products warranty. 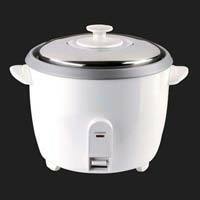 * office handling the marketing and export business, also for another electronic products.